Faith is often a personal matter. So perhaps you'll be surprised to discover which celebs are members of the Lutheran church. A number of famous actors, singers, and athletes identify as Lutheran. Some were born into the church, while others discovered the faith later in life. A few famous Lutheran celebrities were even the children of Lutheran ministers. Who will you find on this list of famous people who are Lutheran? Kirsten Dunst lands in the top spot. The Fargo actress attended and graduated from Catholic schools, although she was reportedly raised Lutheran. 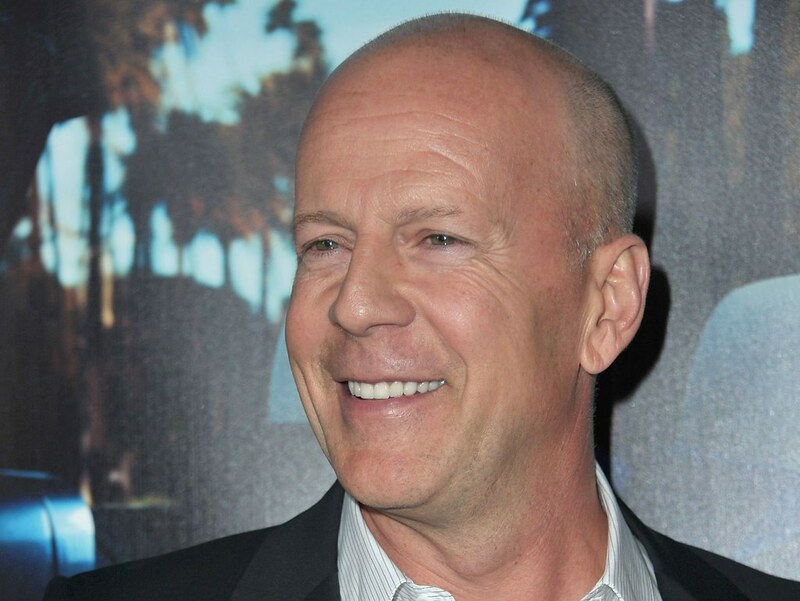 Bruce Willis once was a practicing Lutheran, but in recent years he appears to be less enthusiastic about organized religion. "God is also this snow, and God is also the little buds that come out on the trees, little babies that get born. That’s my God. But organized religion you can set on fire," he said. Dale Earnhardt, Jr. and Dale Earnhardt, Sr both practiced the Lutheran faith. Other famous people featured on this top Lutheran celebrities list include Johann Sebastian Bach, William Hurt, and Dana Carvey. Which of these celebrity Lutherans is your favorite? Take a look at this list and get in on the conversation in the comments section. Kirsten Dunst attended and graduated from Catholic schools, although she was reportedly raised Lutheran. Bruce Willis once was a practicing Lutheran, but in recent years he appears to be less enthusiastic about organized religion. "God is also this snow, and God is also the little buds that come out on the trees, little babies that get born. That’s my God. But organized religion you can set on fire," he is quoted as saying. When David Letterman was blackmailed over the fact that he was having an affair, he said that he's "a tower of Midwestern Lutheran guilt." #46 on Who Should Host the Oscars? Sixties icon Ann-Margret attended a Lutheran church throughout her life. "I want to say something which is really important to me. If I thought that I would never see my mother and father again, I couldn’t make it. I could not go a step further," she said of believing in the afterlife.